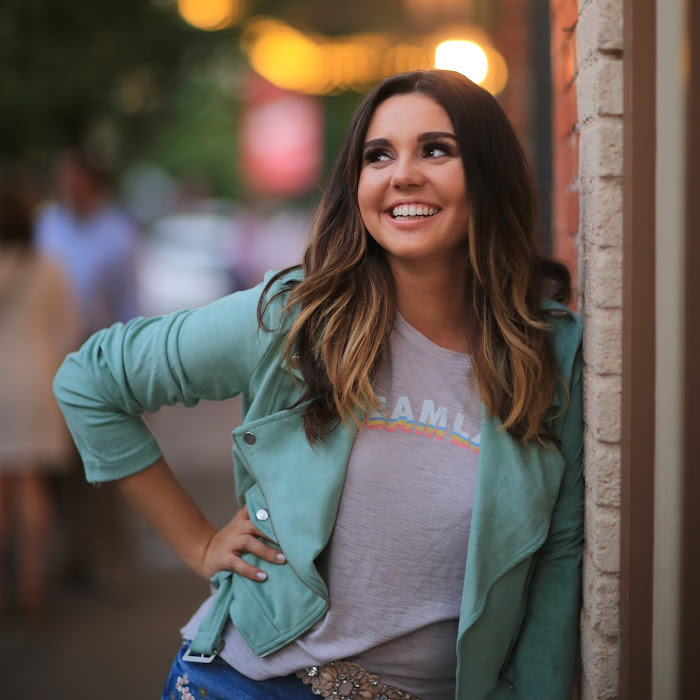 Singer and guitarist, Kaylee Rutland grew up in Texas and is a contemporary country singer. In 2014, Billboard Magazine listed Kaylee as one of the artists to watch in its 10 Country Artists to Watch list. Incidentally, this list also included Lucy Hale of Pretty Little Liars fame. Kaylee first fell in love with singing at the age of 8 years old, and by her teens she was writing her own songs. She lists Reba, Carrie Underwood and Sara Evans as her biggest inspirations over the years. A particularly fun video to watch on Kaylee's YouTube channel is House Party (Sam Hunt), which she covered with Celeste Kellogg, & Jessica Rose. YouTube Artists has liked and followed Kaylee Rutland on all of her pages. Check her out and please do the same if you enjoy what she does. Kaylee can also now be found listed on the Female Artists - K page.